Making your Journey our Business! Anytime to suit you,our service is second to none. One complete and relaxing day, with our personal care. 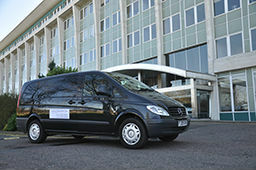 Any London Terminal for the UK, the choice is yours, we will get you ther on time. 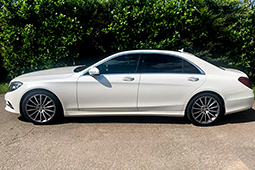 Whether your leaving from Southampton, Harwich, Dover or London Cruise Terminal, start you holiday in style on time and relaxed, leaving everything to us. 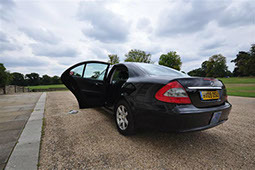 For those special nights out,relax and enjoy being driven to your favourite venue for a night to relish, and the chauffeured home to complete your evening. We can be hired by the hour or the day to chaffeur you to your meetings, wait and return you to your Office or Home, which ever you wish. 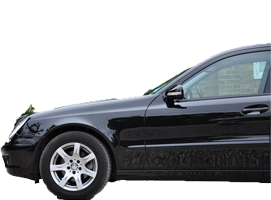 If you require any special arrangements that are not listed, please feel free to call or e-mail when you will receive our best attention.